Woods Piano Studio: What to Expect at Your Child's First Preschool Piano Lesson? 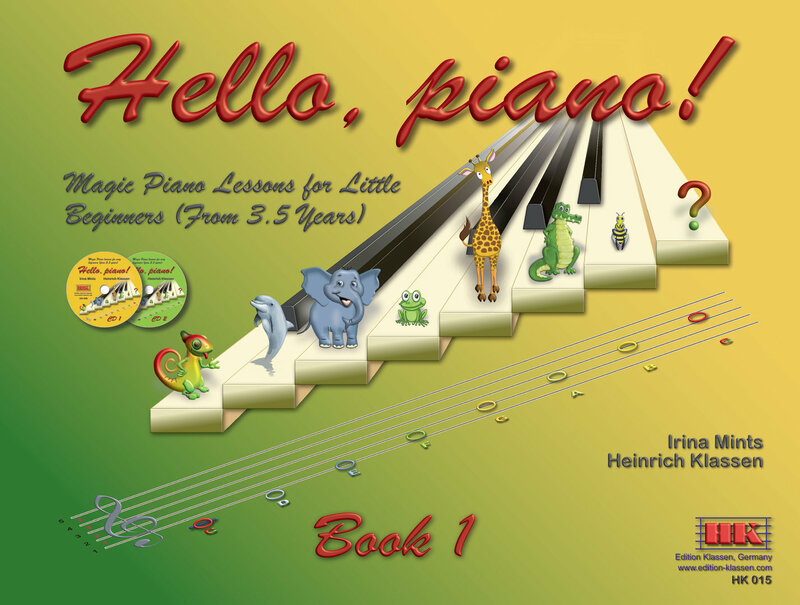 What to Expect at Your Child's First Preschool Piano Lesson? You've just enrolled your preschooler into private piano lessons! You and your child's teacher were able to find a time that worked for both of you. The invoice is paid, and soon, you'll be attending the very first lesson. What should you expect? How can you best prepare for that important first lesson? How can you prepare your child for the lesson? Sing and listen to a variety of songs and music at home, in the car, etc. Visualize the upcoming piano lesson with your child and talk about what to expect. Make sure that your child is well-rested, fed, and healthy for the first lesson. Trim your child's fingernails and have them wash their hands before the lesson. If your child's teacher allows it, sit in on the lesson and take notes/videos so that you can help your child at home between lessons. Don't rush to the lesson! Rushing may make your child feel anxious. Preschoolers learn best through play. Because of this, excellent preschool piano lessons are centered around multi-sensory and educational activities. On average, a child's attention span matches their age in minutes, so an average 3 year old should be able to stay focused on one activity for 3 full minutes, a four year old for 4 minutes, and so on. When your 3 year old is enrolled into a 30 minute piano class, especially at the first lessons, there will be multiple activities to take part in that appeal to the child's individual learning style. When I teach a private preschool piano lesson, I follow a structured lesson routine (with some flexibility to fit each individual child's needs and learning style) to help children feel secure. I believe it is important to create an engaging, encouraging, and playful environment for this age group. Keeping children engaged is essential to maintaining their attention and creating an educational environment, so I plan a lot of activities. 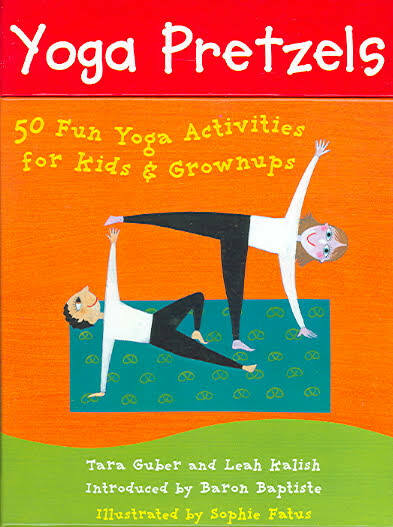 Gross Motor Skill Activities, such as these preschooler-approved Yoga Pretzels! Learning about and practicing good hand position with a ladybug as we find the groups of two black keys and three black keys. Developing a sense of rhythm, and once they are comfortable hearing and recognizing long and short sounds, learning to notate and read musical notation. Learning to play the piano! Review the lesson at home and dedicate some time to practice with your child every day. 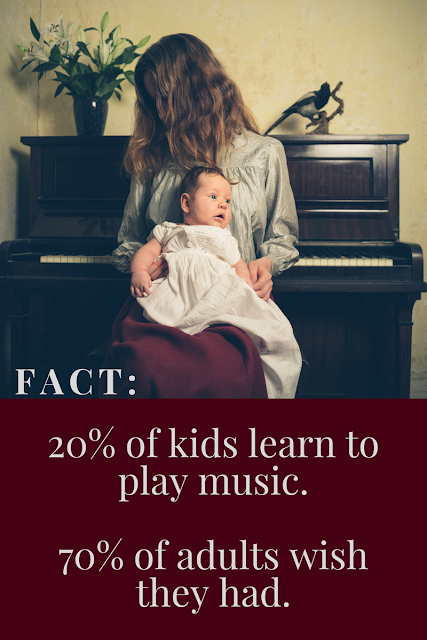 Try to keep your time spent at the piano together happy, playful, and as low-stress as possible to encourage your child to continue to love music. If you teach preschool piano and are looking for more ideas and inspiration, be sure to check out Upbeat Piano Teachers Playing with Preschoolers Webinar!